We will acknowledge any written complaint within two working days, and aim to respond to the actual complaint within two weeks. If you are not satisfied with the findings of your initial complaint, you may write to the Our Bright Future Programme Manager giving the reasons why you are dissatisfied with the initial outcome and that you wish to pursue the matter further. Upon receipt of the written response, the Our Bright Future Programme Manager shall review the original complaint and its findings, and make a considered decision. Once it has been reviewed by the Our Bright Future Programme Manager, you will be informed of the outcome. 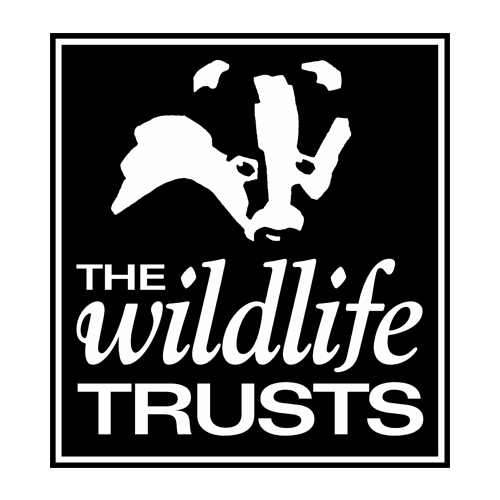 If you are still dissatisfied with the outcome, you may write to the Head of Grants, who will review the complaint in an impartial manner, liaising where appropriate with the relevant senior staff at The Wildlife Trusts, the Steering Group and/or the Big Lottery Fund. We will try and resolve all complaints in the first instance and ensure that any mistakes are not repeated. We will keep all complaints, comments and suggestions on file so that we can use your feedback to monitor and evaluate our service and identify any changes or improvements that need to be made. Copyright © 2016 The Wildlife Trusts. All Rights Reserved.